Inspect quality of the goods before embarking on China towards its destination is essential if we are to avoid surprises. MingTa ensures that all parameters required by the customer are met and to document all work done. – Pre-shipment Inspection: One of our technicians will inspect the goods prior to loading, strictly according to customer specifications. 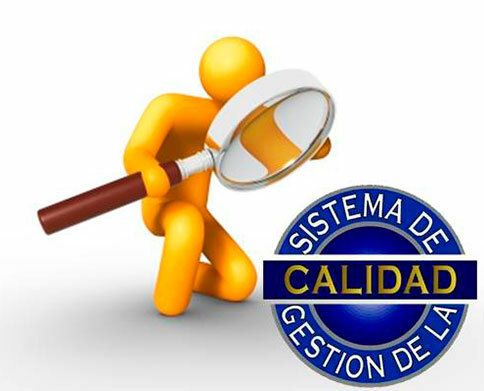 – Management of inspection: If detected any impact to the customer will be informed immediately to prevent the shipment of goods in poor condition. In addition we will contact the vendor to clarify the situation and solve the problem. – Photo report: photographed in detail the most important parts of the product sample, previously indicated by the client. The photographs were published the same day on our intranet for consultation. – Video report: Similarly perform one or several videos during the inspection so that the customer can get an overview of the situation of the goods purchased. – Full report of inspection: all data produced a report in writing so that the customer is satisfied with the work done and refer to this information whenever you need it.